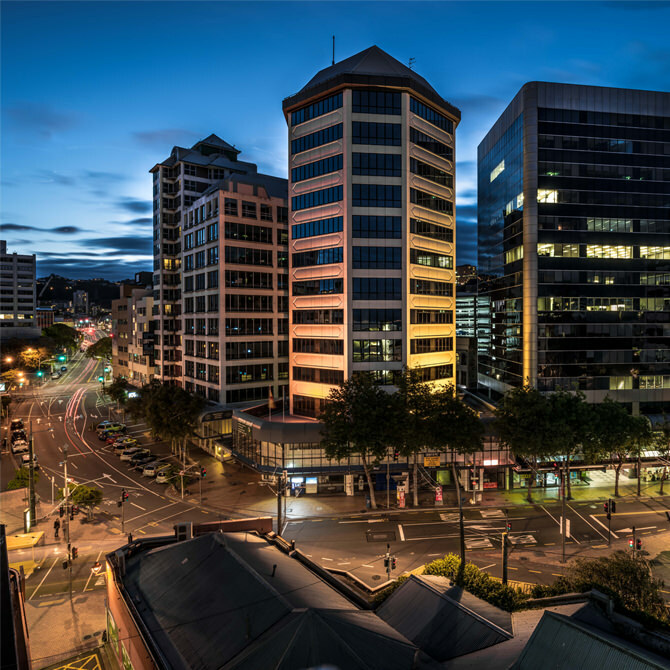 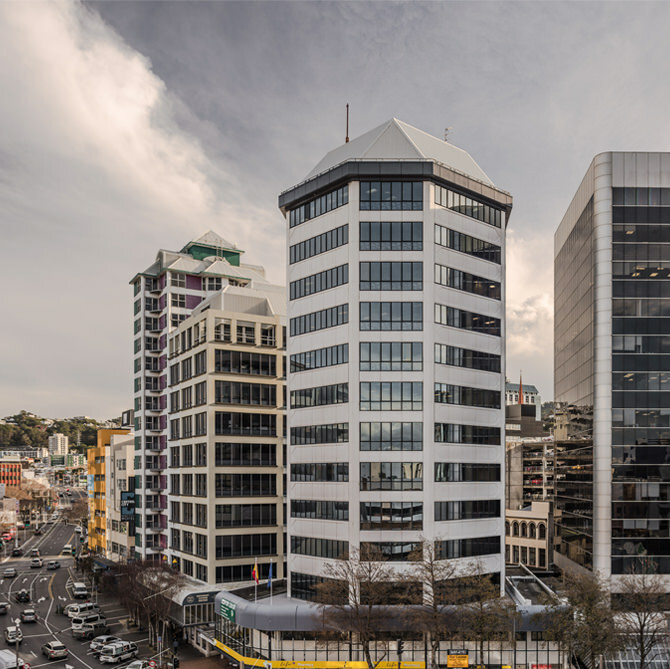 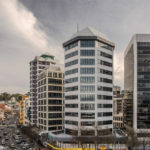 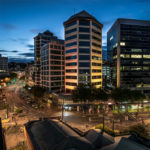 A 12 storey building serviced by 3 lifts located prominently on the corner of Manners and Victoria Streets. 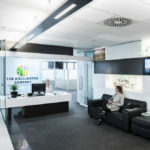 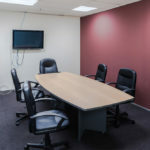 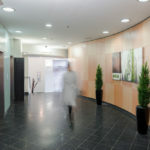 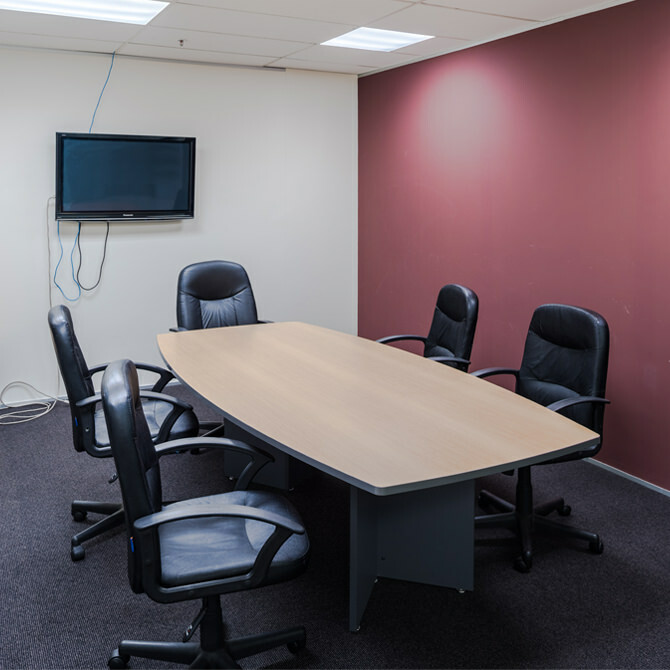 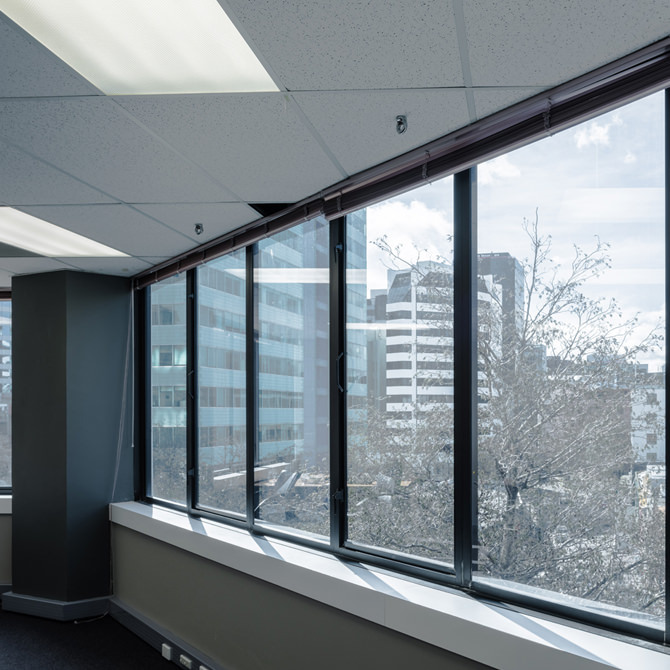 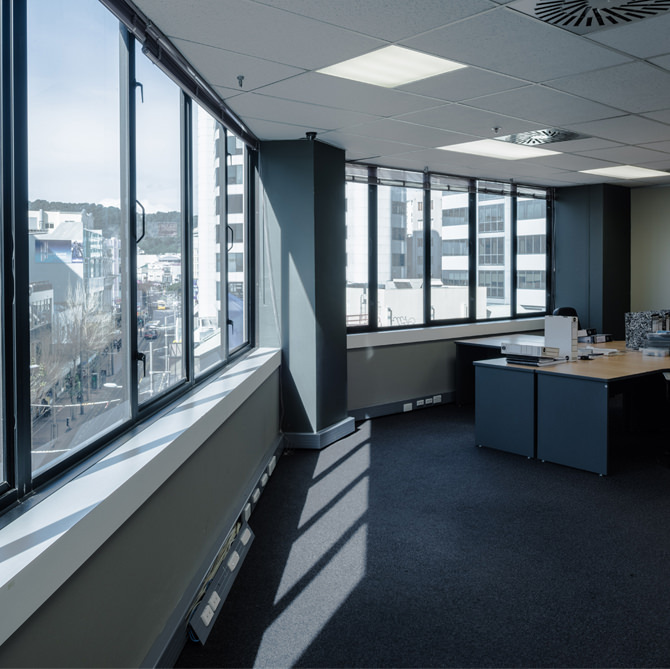 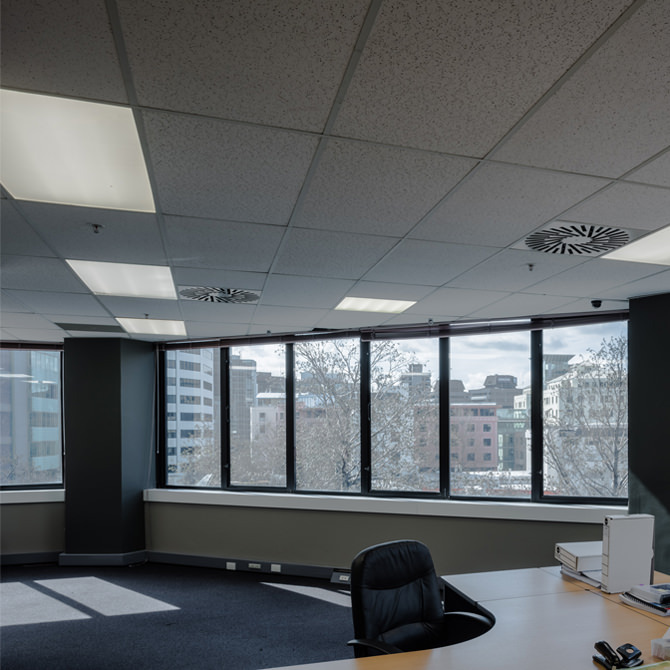 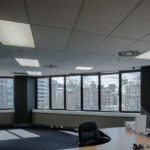 The lower floors offer various office suites partly furnished, with a shared boardroom on each floor. In addition, naming rights are available.